Open daily at 10:30am beginning mid June through Labor Day. Check website for more info. 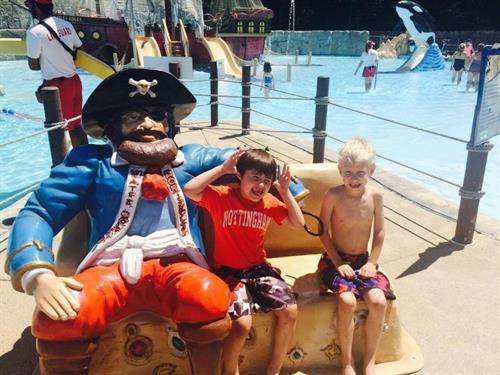 Water Country, part of the Palace Entertainment family of parks, is New England's largest, cleanest, safest, and friendliest water park located in Portsmouth, NH and is gallons of fun for the whole family. With thrilling rides that get the heart pounding, to attractions perfect for the little ones, they’ve got fun covered, spanning over 26 acres! Go fast or just relax. It’s up to you. 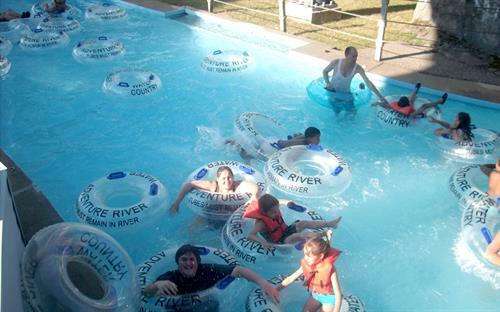 Water Country is open mid-June thru Labor Day. Season passes may be purchased online by visiting http://www.watercountry.com. Conveniently located in Portsmouth NH, close to Rte 95 and 101.